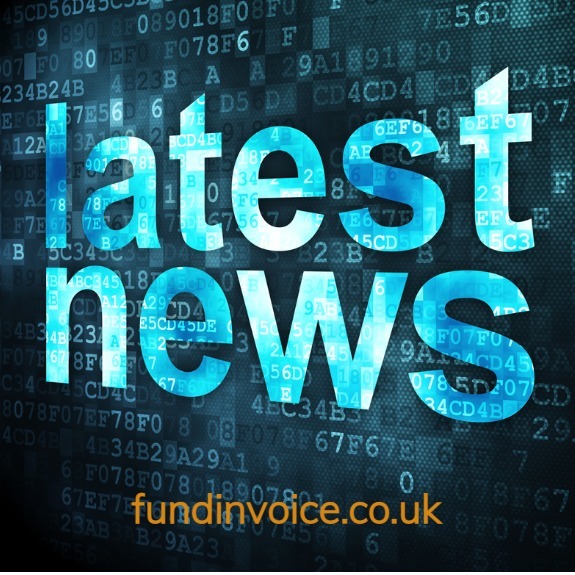 Partnership Invoice Finance have recently joined UK Finance, the trade association for the finance and banking industry. Great news for customers as this means that members agree to abide by a code of conduct that provides peace of mind to customers of members. Partnership Invoice Finance are an independent invoice finance company that are focused on delivering a high quality, flexible personal service to their customers. To receive a quote please: Request a call back from Partnership Invoice Finance. Disclosed Invoice Discounting - prepayments against your sales invoices and you are able to retain control of your credit control process. There is no monthly reconciliation process for your to worry about. Recourse Factoring - in addition to prepayments, you receive a full credit control service so that you do not have to undertake this process yourself. You also receive online system remote access to your ledger and control account to keep up to date with progress. They also offer a combined payroll management service, and they will provide funding to construction sector companies. Partnership are recent new members of UK Finance, the trade association for the finance and banking industry that now encompasses what was previously the Asset Based Finance Association. This means that they are bound by their code of conduct, and you have access to a full Ombudsman process.